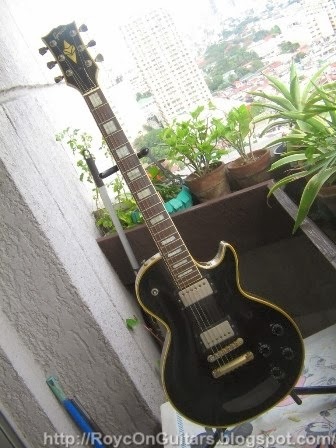 Lawsuit-era guitars refer to Gibson and Fender Japanese replicas made in the late 70s to the early 80s. These quality-instruments look like the real thing when viewed from a distance. Look closer though and you will see labels like Greco, Burny, Tokai or Fernandes. How close are they to the real thing? These guitars have very good build quality and workmanship, generally comparable to the US-made originals. The difference lies in the materials used, notably the use of Asian wood, which is readily available in Japan. The machines used to build these guitars are usually metric-based so replacing the hardware with US-made parts may require some drilling. Electronic parts, specifically the pickups, are generally not at par with the US-made pickups. Change them to US-made pickups though, and you have a killer guitar that may match an original Gibson or Fender. However, not all guitars from the same manufacturer have the same build quality so checking the guitar thoroughly before buying is necessary. Does the aged wood of lawsuit-era guitars affect tone? It is believed that naturally aged wood sounds better than fresher wood. There are even suggestions that wood vibrations caused by using the guitar helps improve the tone of old guitars. 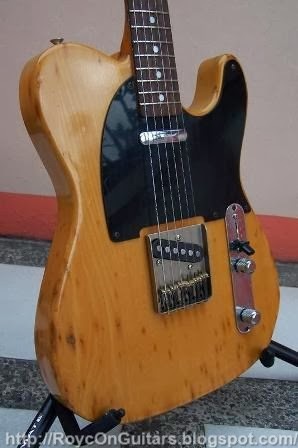 However, does aged wood really affect the guitar tone? To answer this, we have to understand a few things. When a wire is passed over a magnetic field, electric signals are produced. This is how electric generators work. This is also how electric guitar pickups work. These pickups have magnets (one per string) that are placed close to the strings. Similarly, electric guitar strings have strong magnetic properties. When strings vibrate, they cut through the magnetic field and electric signals are produced in the pickup wires, which are then passed to the amplifier to make the sound louder. 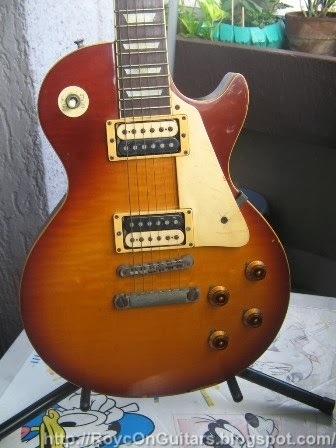 Electric guitar pickups are not designed to produce electric signals from wood vibration. Pickups play a major role in the electric guitar tone. However, I believe that the top still contributes to the overall tone. Raise your iphone and tap it. Next, put your iphone on top of a table and tap it. Then, put it on top of the sofa and tap it. They sound differently because the material where the iphone is placed affects the tone. I believe that the same is true with guitar bridges and frets—the tone produced is affected by the materials beneath them, though not in the same scale as the pickup. This is just my personal opinion. Perhaps I will try to do some experiments when I have the time and resources. Later guitars are not exact replicas of Gibsons and Fenders, mainly due to changes in headstock shapes and truss rod covers to avoid lawsuits. The build qualities are still there, but they are not as valuable since people buy replicas because they look like the real thing. 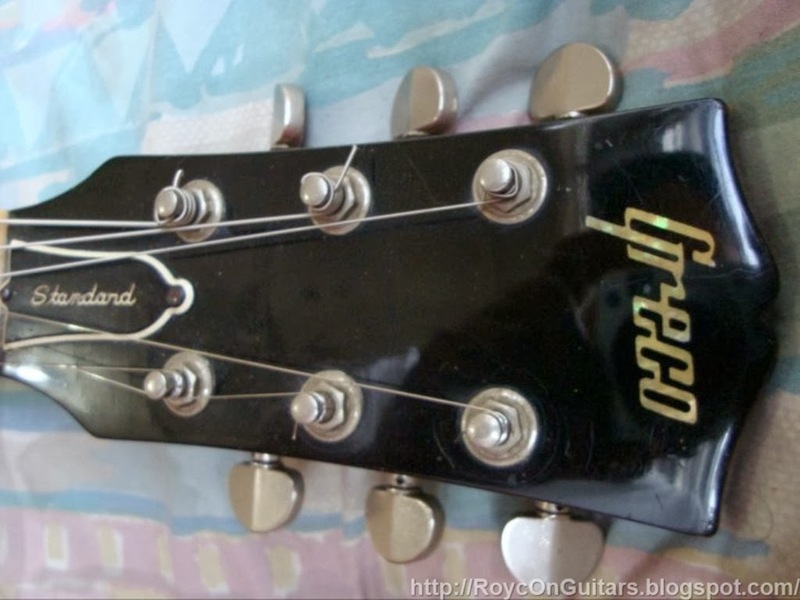 In addition, some guitars bearing the same brand are made in Korea and are not from Japan. 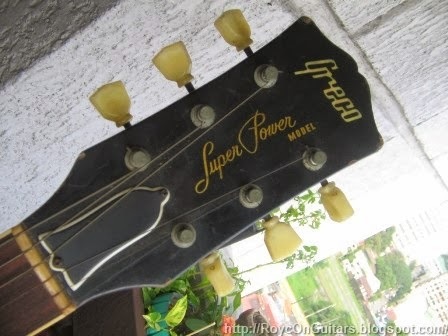 Most of these guitars have the year of manufacture indicated in the first few digits of the serial number, if available. 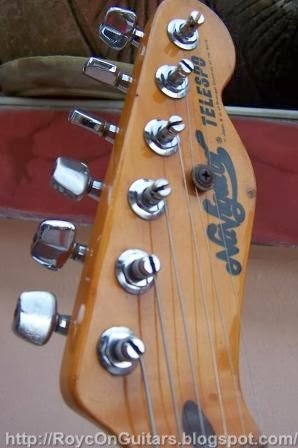 If the first digit is zero, the guitar is 1980 if it looks like a replica, but 1990 if the truss rod cover or headstock is different from the US original. SRP for these guitars are usually indicated in the model number. 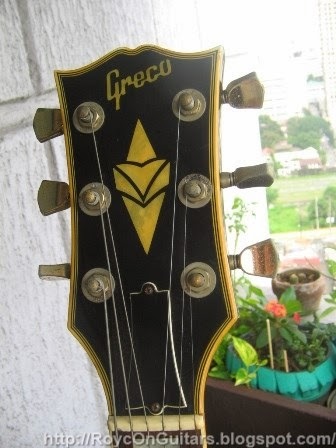 A Greco EG-700 model, for example, means that the SRP was 70,000 yen. There are other brands supposedly imported from Japan, but one should be cautious since not all guitars sold in Japan are made in Japan. These are not lawsuit guitars since they are licensed from Gibson and Fender. I will discuss them in a separate article. Here are links to MIJ guitarcatalogs for your reference.